In 1828, in the small town of Skien in Norway, Henrik Ibsen, the man who would grow up to be the world’s second most-performed playwright after Shakespeare, was born to a family of merchants. Over the course of his career, Ibsen created epic verse dramas, blistering social critique and some of the most compelling studies of domestic fragility ever brought to the stage. 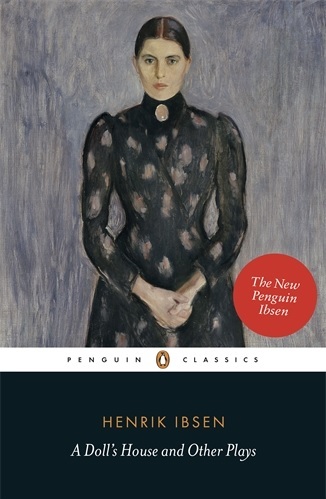 This year, Penguin Classics continues its ambitious new translation series with the publication of verse plays Peer Gynt and Brand in one volume, and searing social dramas Ghosts, The Pillars of Society, An Enemy of the People and Ibsen’s international breakthrough, A Doll’s House, in another. These two publications follow the release of the Master Builder and Other Plays in 2014; the final volume in the series, Hedda Gabler and other plays, is slated to hit the shelves in 2017. The project has been overseen by professor and leading Ibsen expert Tore Rem. The translators selected for the project includes Deborah Dawkin, Erik Skuggevik and the late poet Sir Geoffrey Hill. Hill’s version of Peer Gynt beautifully captures the exuberance and folklore-fuelled fantasy of one of Norway’s greatest literary epics. Sadly, Hill died the day the book was published. Written in 1867, Peer Gynt is a five-act dramatic poem that retells the adventures of the irrepressible hero, a poet, idler, seducer and procrastinator, drawing on the tropes of Norwegian folklore to create a picaresque and occasionally surreal social critique. 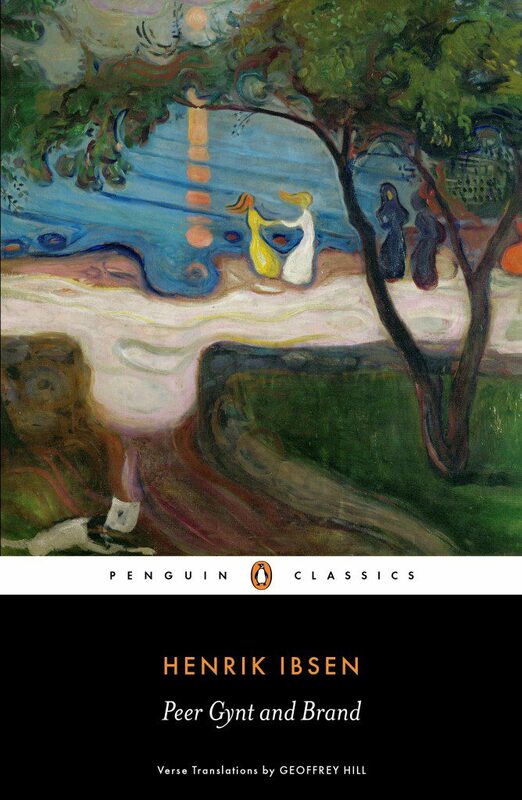 Brand, written two years earlier when Ibsen was on self-imposed exile in Italy is a much bleaker vision, telling the story of a morally uncompromising priest whose purity of faith and idealistic worldview puts him at odds with the society around him. This volume contains four plays that firmly established Ibsen’s reputation at forefront of European theatre, attracting admiration and outrage in equal measure. Through the character of Nora, A Doll’s House questioned the role of women in Norwegian society; her assertion that she is ‘first and foremost a human being’, rather than a wife, mother or fragile doll was a remarkably bold statement for the day, often leaving audiences shocked. Ghosts is possibly even more radical, forensically exposing the most shameful secrets of family life, whereas The Pillars of Society and An Enemy of the People extend their scope to highlight the tensions and contradictions that exist in the fabric of society as a whole. On 8 September, Norway celebrates its most famous literary son at the 18-day Ibsen Festival in Oslo, and theatre companies from around the world present Ibsen’s plays at the National Theatre. During the festival, the International Ibsen Award will be handed out to this year’s winner, the British company Forced Entertainment. This theatre company will be staging three productions at the Ibsen Festival: And on the Thousandth Night, The Coming Storm and The Notebook. Information about tickets, the event programme and trailers for each play can be found on the festival website.